During the school year, Sunday School begins at 10:00am and ends at 10:45am for all students, although Nursery is available for infants and toddlers from 10:00am until 11:15am. However, there is no Sunday School on the first Sunday of each month, as this day is designated “Family Worship Sunday”. There will be no Sunday School that day, and all families are encouraged to worship together. On these Sundays the 10:00am worship service will pay attention to family issues and involvement, with appropriate hymns, prayer selections and sermon topics. Confirmation classes will be held when there are an appropriate number of eligible students. Contact Daniele Glick for information. The theatrical troupe has been a fixture at Trinity since early 2000, providing world class entertainment at an affordable price. For more information, and the current schedule, go to MinstrelPlayers.org. The group plays a leadership role in many fellowship and fundraising events. It meets on a regular basis and hosts an annual Ladies’ Dinner. The local chapter of AA meets in Houghton Hall on Sunday at 8 p.m.; Wednesday at 8 p.m. (Men’s Group) and Thursday at 7 p.m. Al-Anon meets Wednesday at 9 a.m. in the library. NA meets downstairs in the undercroft of the church on Sunday at 6 p.m., Tuesday at 7:30 p.m. and Thursday at 7:30 p.m. 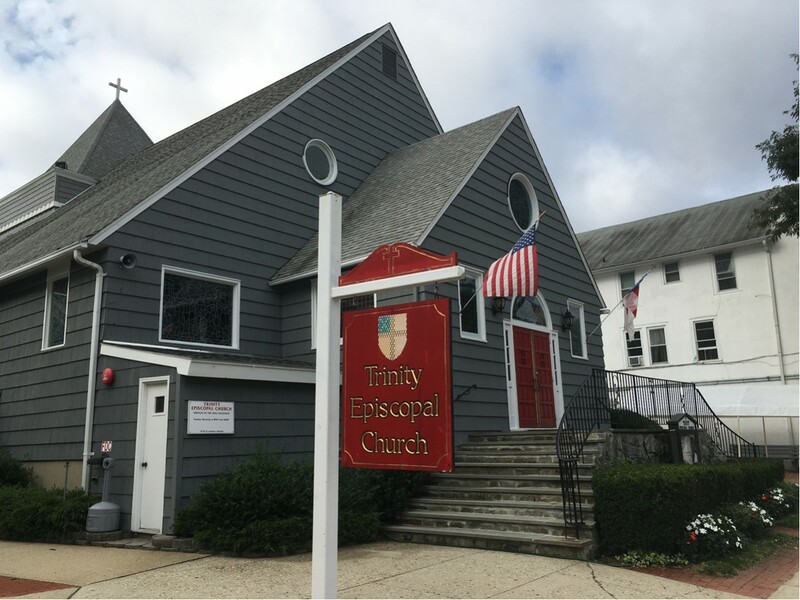 Donated clothing, kitchenware and other items, excluding furniture, are sold at low prices to benefit the community and as a fundraising source for the church. Open from 11 a.m.-3 p.m. Tues., Thurs., Fri. & Sat. The Confidence Closet, created to help women returning to work to find appropriate dress clothing, is part of the shop.